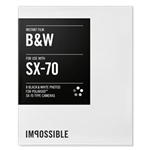 Looking for hard-to-find instant film? We've made it easy. You'll find color, black and white, panchromatic, and all the other varieties of self-developing film you need in formats that fit your camera. Don't overlook our selection of easy-to-use peel-apart film. We have Polaroid instant film, and we also carry Fujifilm instant film. Whatever instant camera you use, you're likely to find the film you need right here. 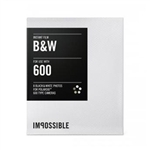 Fujifilm Instax Mini Instant Daylight Film, Twin Pack, 20 Exposures, ISO 800. 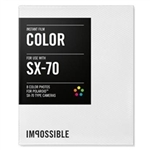 Fujifilm Instax Color Film - Twin Pack - Works with Instax 200 & Instax 210 cameras. · instax mini film is for all instax mini cameras and comes in a handy cartridge. It offers stunning instant pictures that you can fit into a purse, wallet or mini photo frame. instax film ensures sharp, clear reproduction, vivid color and natural skin tones. Highly stable, the new emulsion performs at temperatures as low as 5°C and as high as 40°C. 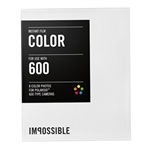 · FUJIFILM INSTANT COLOR FILM instax mini is an ISO 800 credit-card-size integral daylight color film designed for use with Fujifilm instax mini cameras. This glossy film yields superb results under both daylight and electronic flash conditions. Want a new camera to go with the film? Check out our instant camera selection.